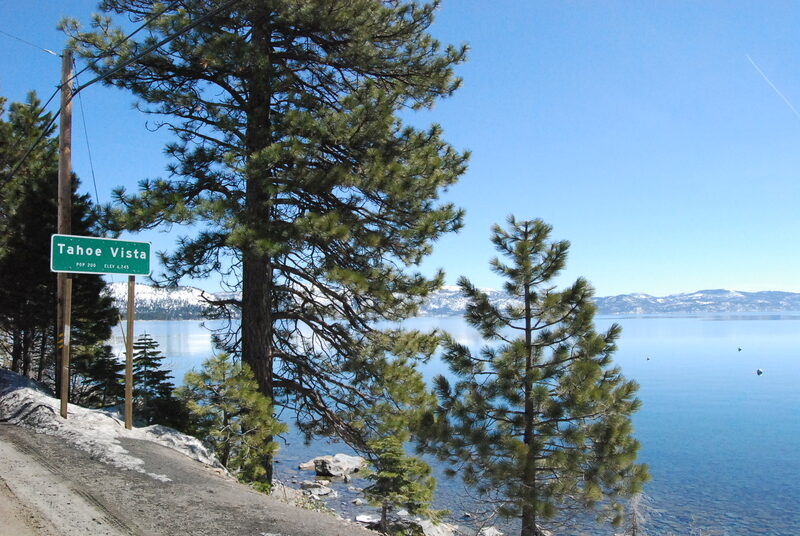 Tahoe Vista, CA is a subdivision just south of Kings Beach on HWY 28. 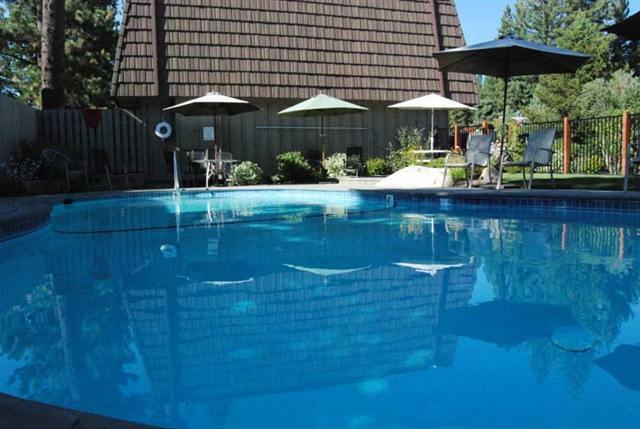 Tahoe Vista condos are in abundance, and here you can find many lakefront condo developments, many very affordable. Tahoe Vista real estate is close to number of restaurants, though there isn’t one central area. Main service area is Kings Beach. 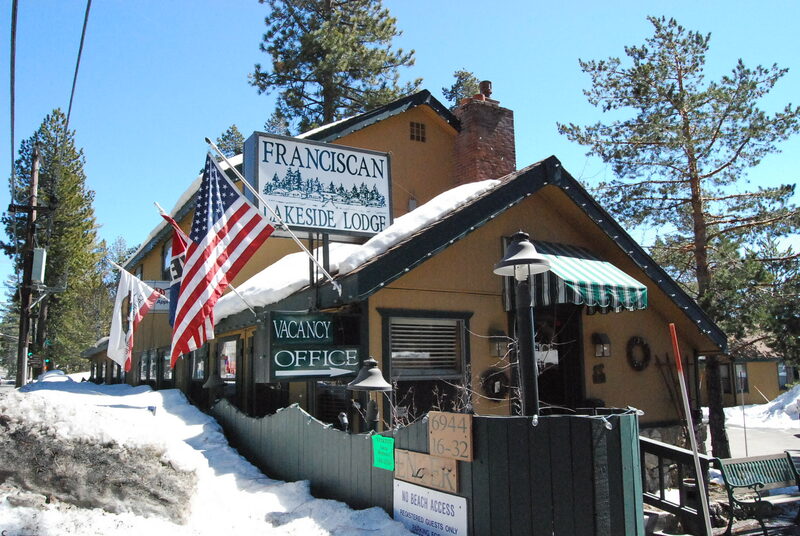 Tahoe Vista homes are a mixture of older and newer, and some lakefront options exist, though best for lakefront Tahoe Vista condos and even timeshare options. Agatam Beach – Hwy. 28 at Agatam Rd., in Tahoe Vista. Moon Dune Beach – Hwy 28, across from Rustic Cottages Motel. Small sandy 600 foot swimming beach. Roadside parking.